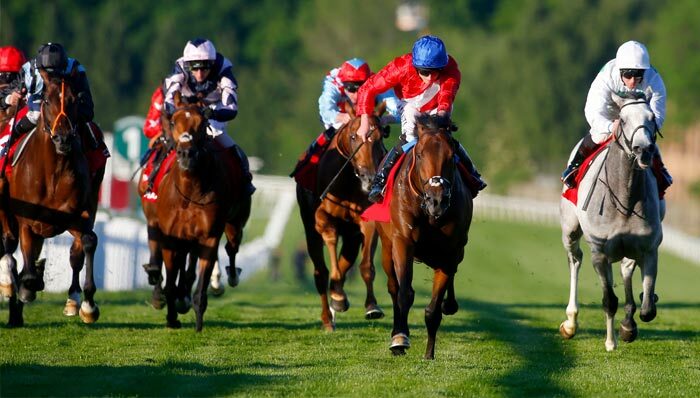 Saturday sees the renewal of the Betfred Rose of Lancaster Stakes at Haydock Park. Contested over a distance of one mile and two furlongs, the Group 3 flat race is open to horses aged three years or older. After initially being called the Summer Trophy for the inaugural race in 1986, the Rose of Lancaster Stakes has become one of the highlights on Haydock’s season. 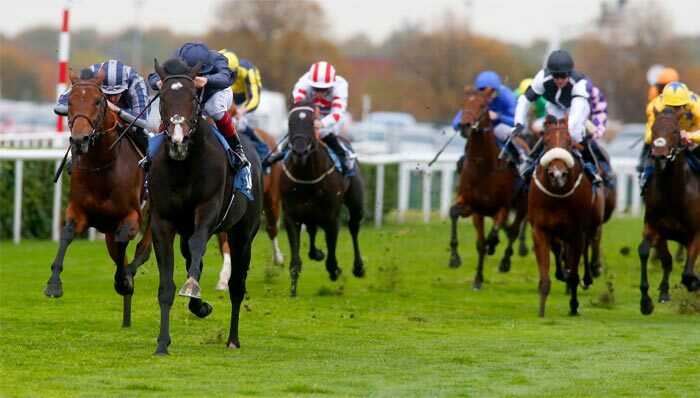 The race was won last year by the John Gosden-trained Royal Artillery in a record time. Sir Michael Stoute’s Autocratic heads the betting for this year’s race and the Dubawi colt hasn’t been seen since winning the Brigadier Gerard Stakes at Sandown in May. Stoute, who was in good form at Glorious Goodwood last week, has won the Rose of Lancaster Stakes a joint record three times and most recently with Class Is Class in 2011. Among Autocratic's potential rivals for the Group Three prize is the unbeaten Laraaib, trained by Owen Burrows. The three-year-old has only had three runs but did score over course and distance at Haydock at the end of May. Brian Meehan's Spark Plug - a listed winner at Sandown last month and the Roger Varian-trained Mount Logan, who was won six times on turf, could also pose a threat to the main contenders. Rewards4Racing provides racing fans with fantastic opportunities to enjoy unforgettable racing experiences for less. Members who sign up with Betfred will receive £20 in Rewards4Racing points, and will also collect points on each sports bet placed thereafter. Age 18+, please gamble responsibly. There are also over 4,000 online retail outlets available to shop with, giving members another opportunity to earn great racing rewards.